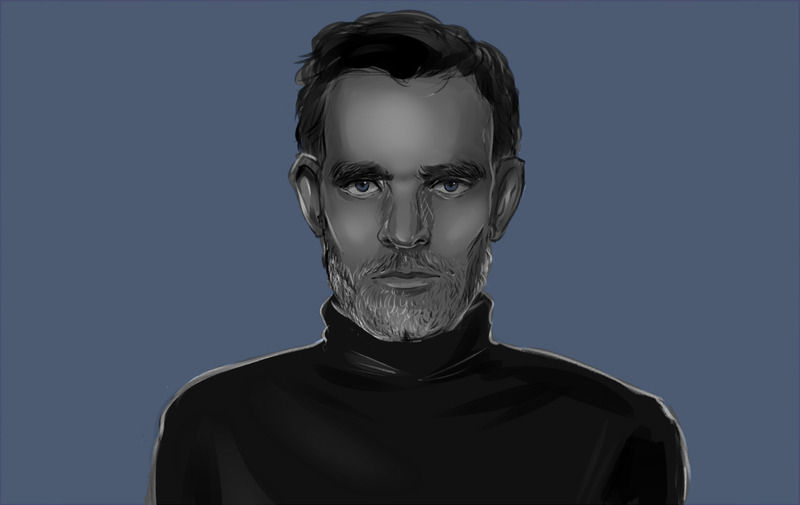 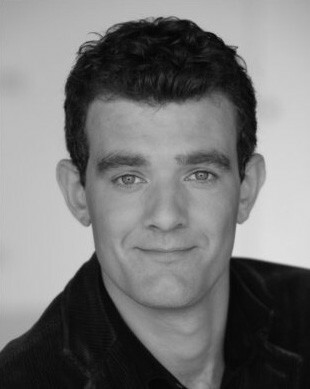 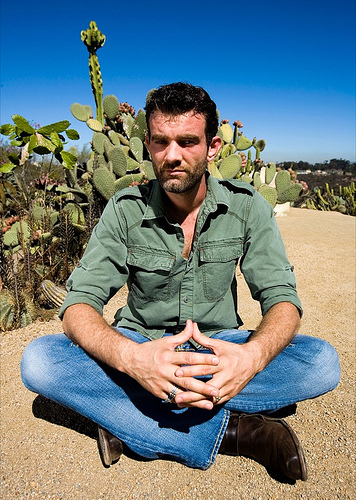 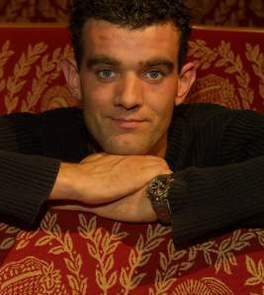 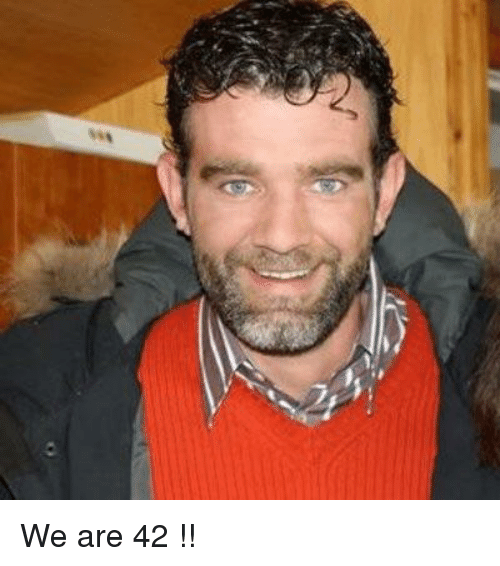 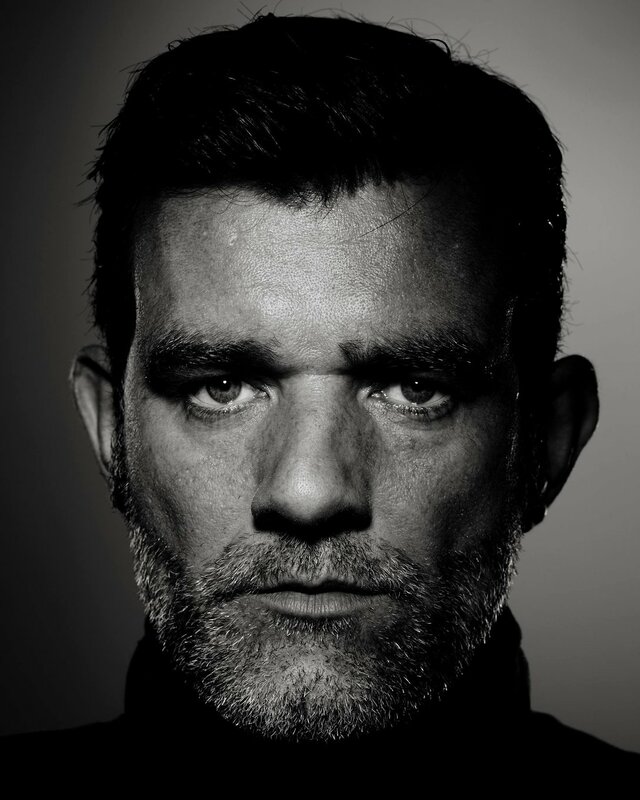 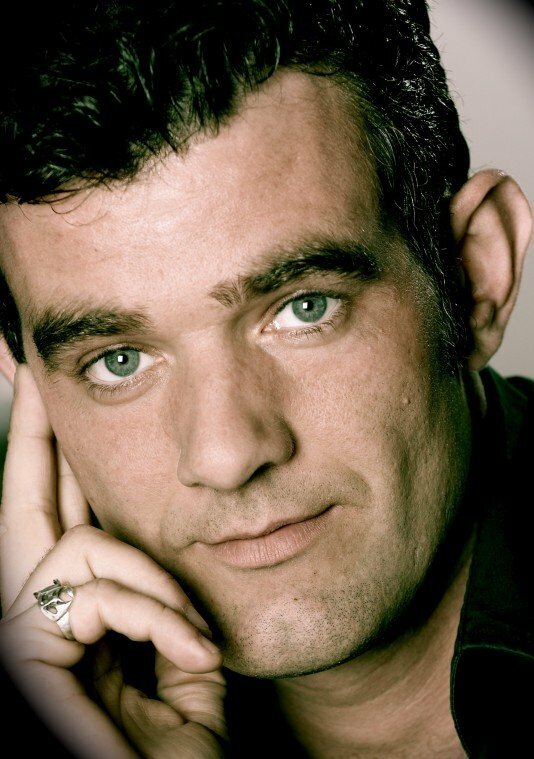 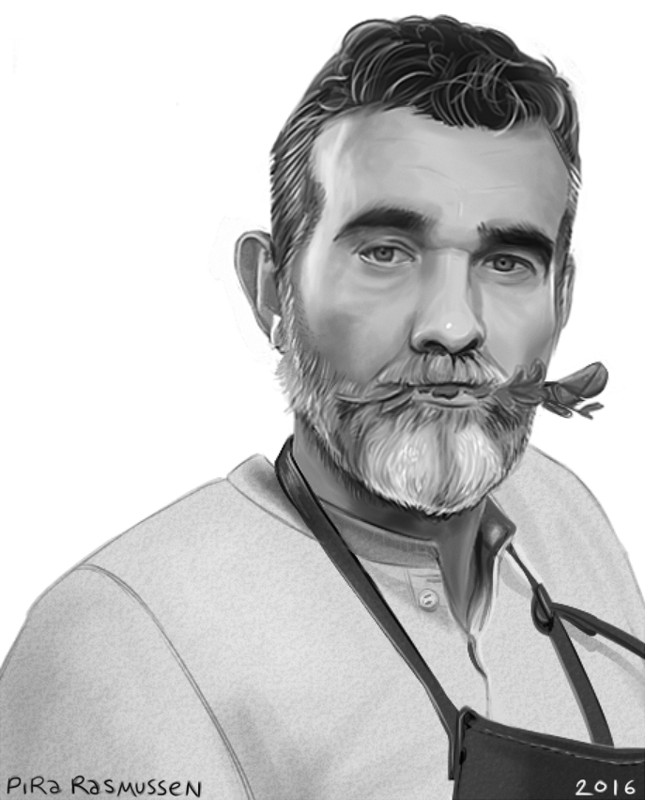 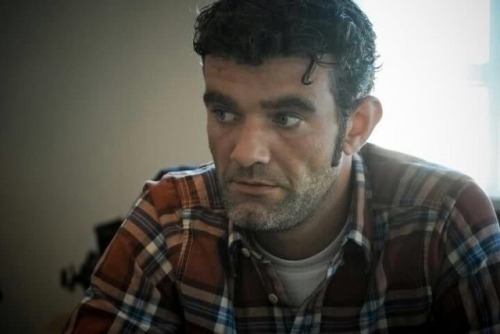 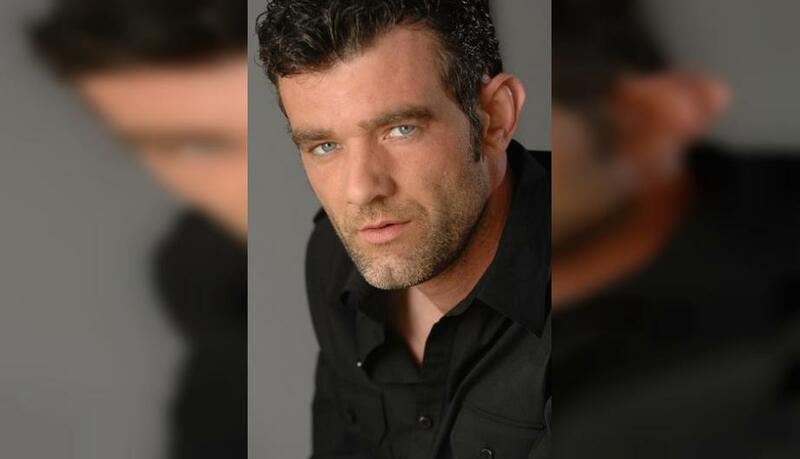 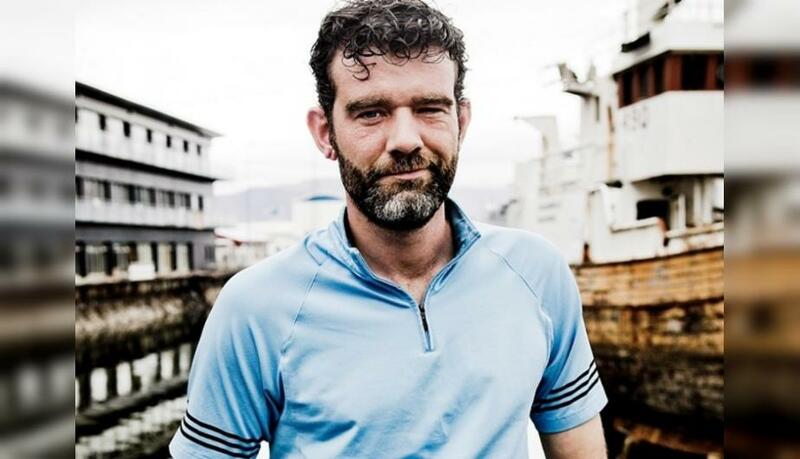 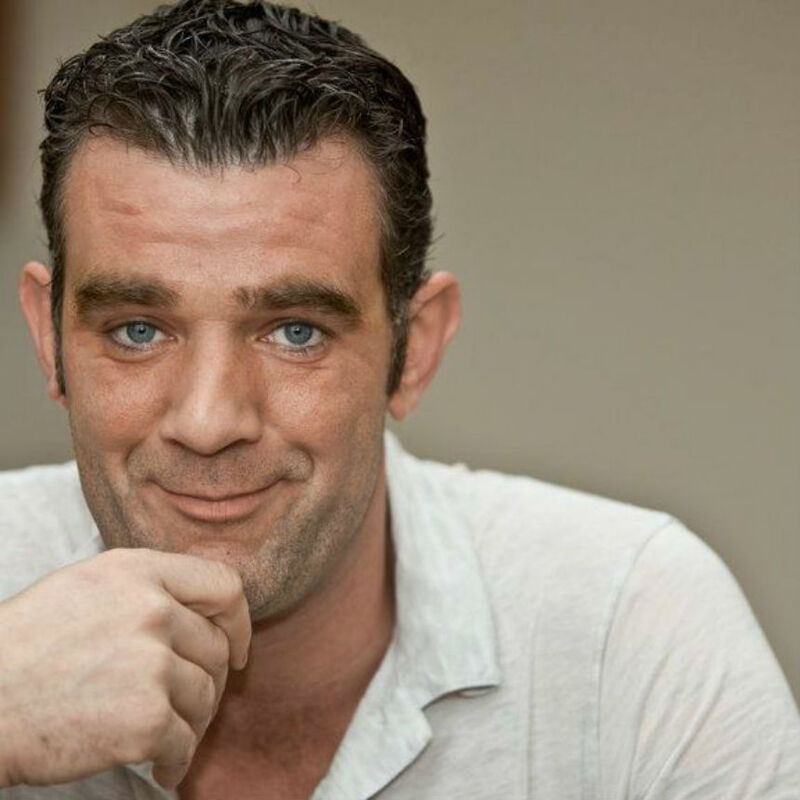 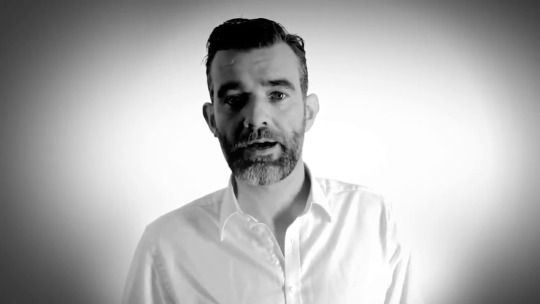 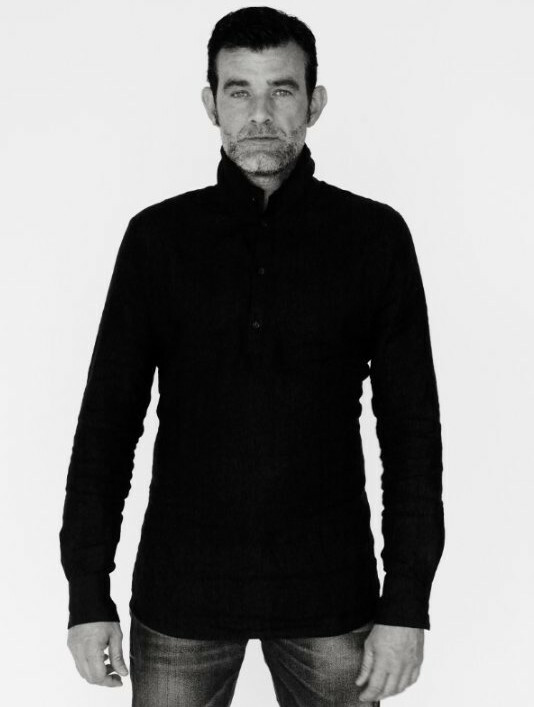 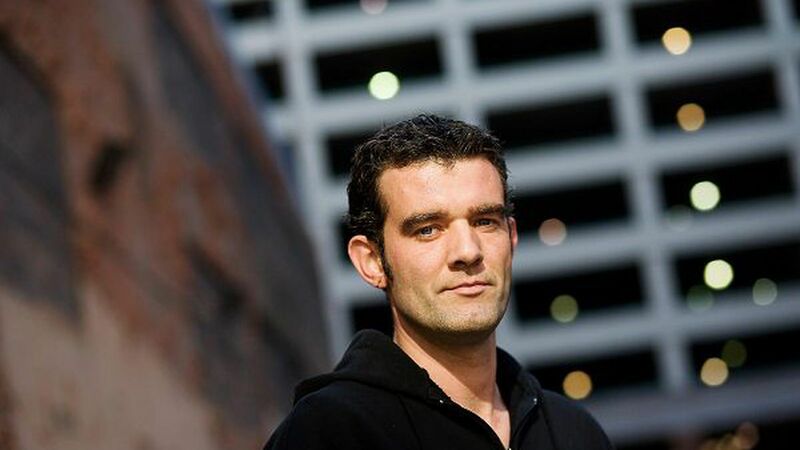 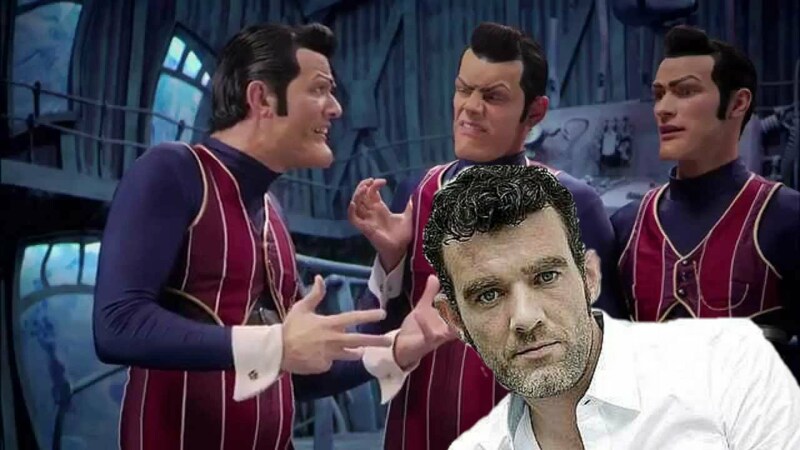 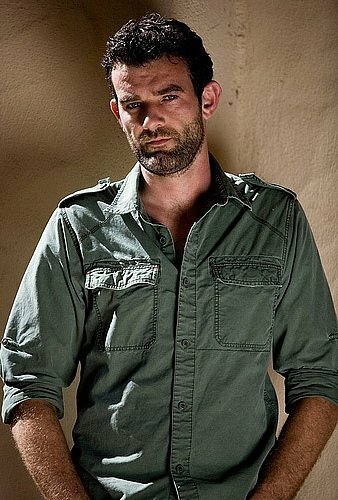 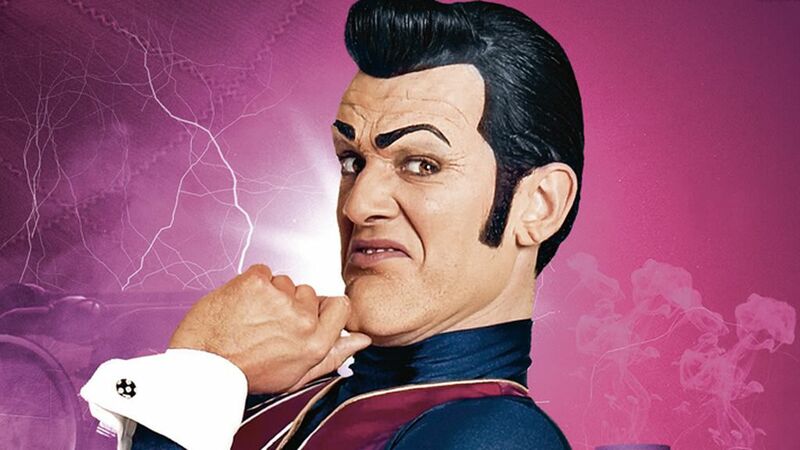 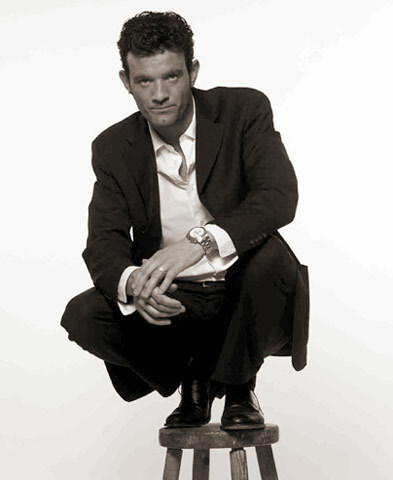 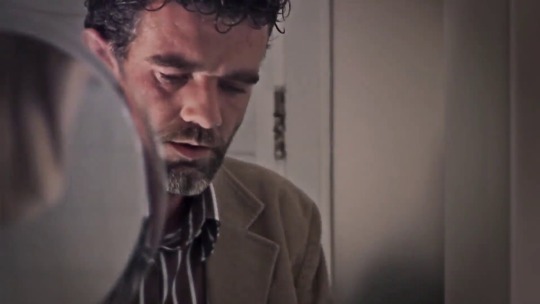 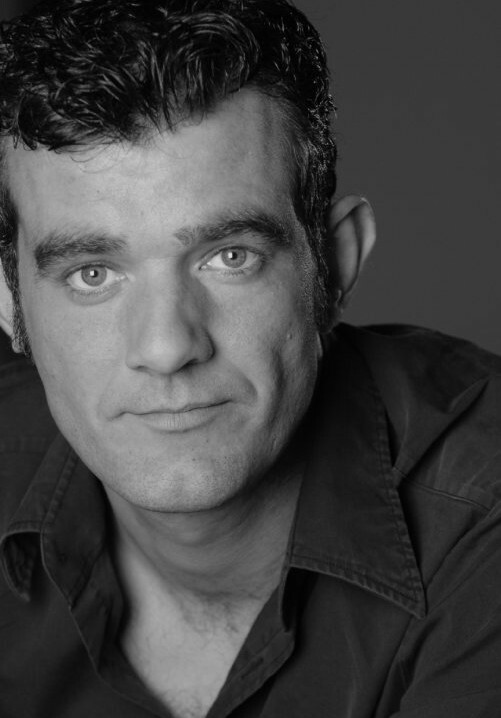 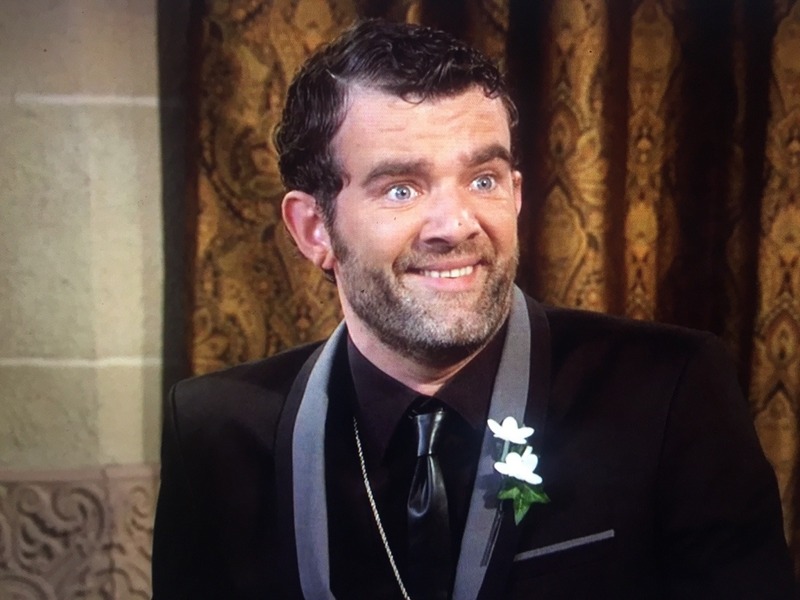 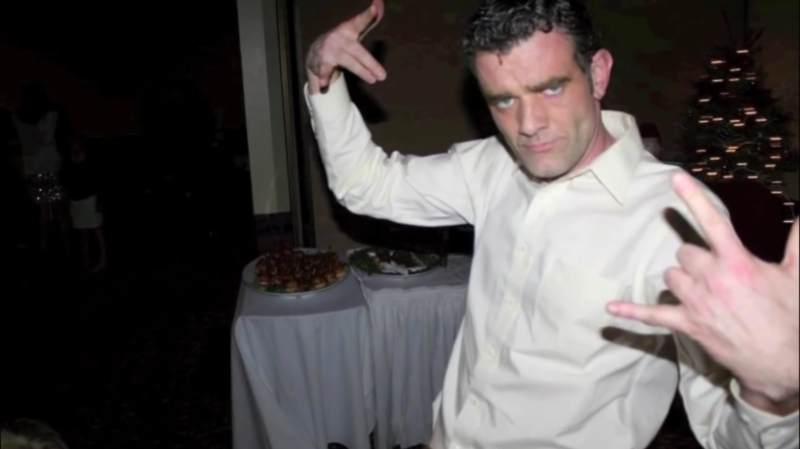 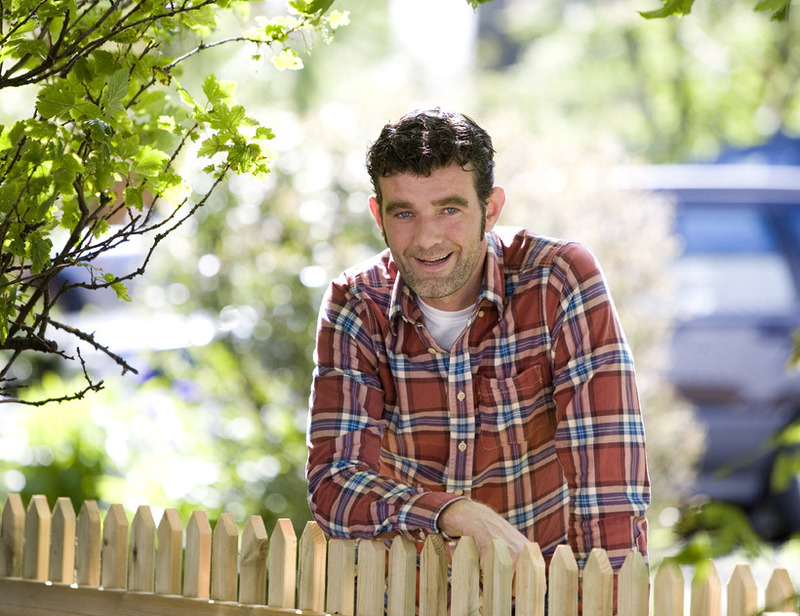 Stefán Karl's career started in 1994 at the age of 19, when he worked as a puppeteer for television. 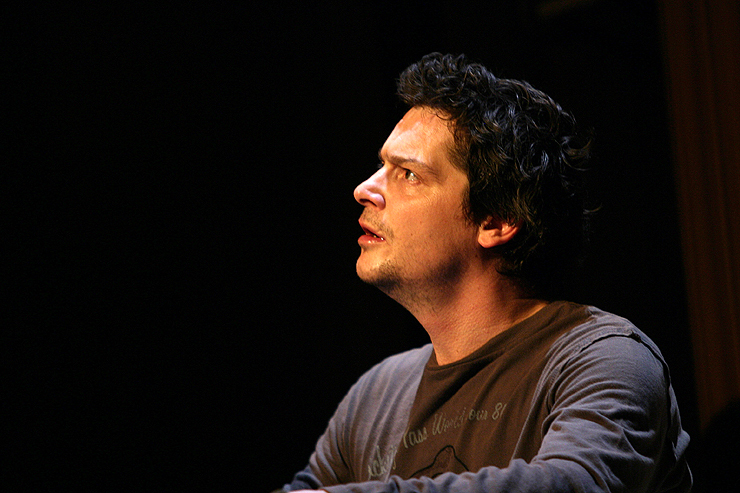 During his years as a puppeteer, he had also been studying at the Drama Academy of Iceland. 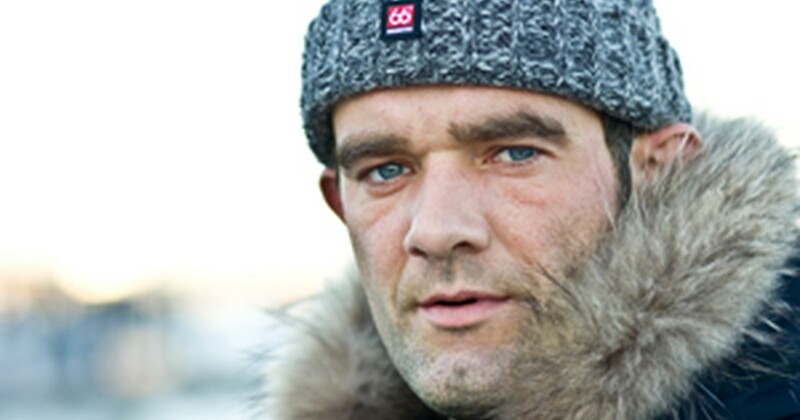 However, he was unsatisfied with the perspectives of Icelandic drama standards. 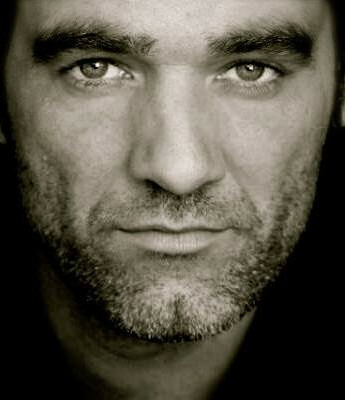 He recalls that his principal at his high school said that "acting is not about making faces and changing your face", which he disagreed with.